Nigerian Air Force (NAF) Wednesday, assured that materials for the conduct of supplementary elections in some parts of the country, have been airlifted. The NAF added that as part of its internal security efforts, a total of 1300 special forces elements were currently battling bandits and other criminal suspects in Zamfara, and Benue states, respectively. Chief of Air Staff, Air Marshal Sadique Abubakar, made the disclosures at the NAF headquarters in Abuja, during the first quarter CAS conference. According to Abubakar: “Even the supplementary elections, our aircraft were able to convey some of the materials yesterday (Tuesday) to jalingo, Yola, and Bauchi. He said: “The service will continue to work for the progress of Nigeria and the security of Nigeria, I want to appreciate your commanders, Air Officers Commanding and their commanders for the support that we got during the 2019 general elections”. Speaking on the efforts of the Service during the Presidential/National Assembly elections, the Air Chief said: “The NAF was tasked with responsibility of moving electoral material, we were able to lift over 820, 000 kg of elector materials using 8 Air Craft to 31 different locations in Nigeria. “And we were able to conclude this despite the fact they we were really brought in late and ensure that the presidential, national Assembly elections as well as the the state Governorship elections and state houses assembly elections were conducted courtesy of the efforts of our personnel. 120 personnel based here in Abuja to move this materials”. In the meantime, the NAF said it had deployed 1000 special forces elements to Zamfara, in addition to 300 others in Benue. Also as part of measures to contain cases of insecurity in the country, the service has announced the acquisition of an Augusta 109 helicopter, which delivery is being expected from Italy. Abubakar, who made the disclosure, said: “Today, we have trained, over a 1000 special forces elements that are contributing significantly in dealing with the issues of insecurity in Zamfara State, We also have another 300 special forces elements in Benue state under operation Whirl Stroke that is run by the Defence Headquarters. “We also have units in Taraba State where we have the quick response wing quick as well as in Agatu, Benue State where we also have the quick response wing. 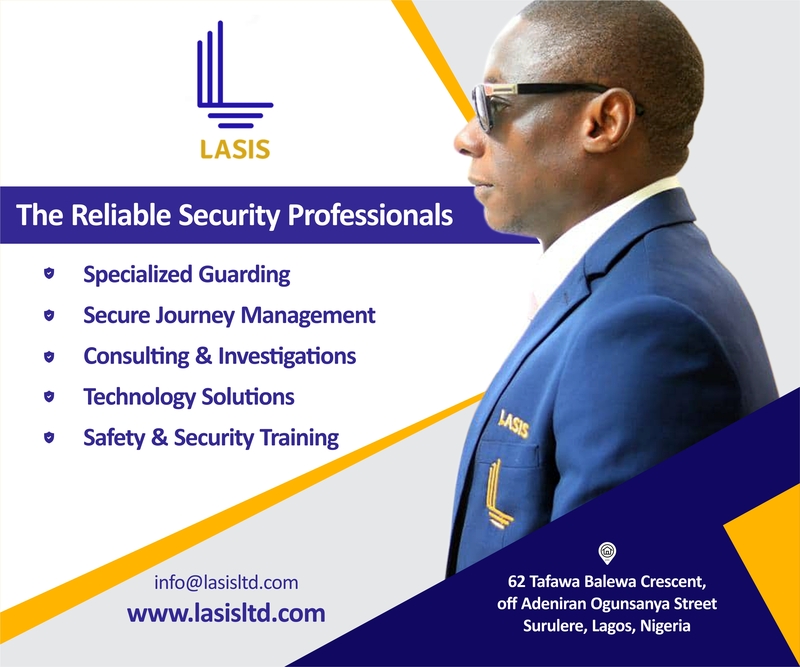 “The idea of having these wings is to make sure that they bringing security and working in tandem with other security agencies. “We also have every reason to be excited, looking at the number of acquired platforms and what we are hoping to get into Nigeria. He added thus: “We have already provided Landing facilities there for Helicopters and we have also provided fueling facilities for the aircraft”. “I believe this methods substantially add to our capacity to boost this assets and make Nigeria secure. Speaking on the objective of the conference, Abubakar said: “What we want is to understand what is happening in the field, get ideas of the commanders. Then we will also use the opportunity of this conference to explain some of the policies that we have formulating in order to move the Nigerian Air Force Forward. “I am sure You are also aware that the Nigerian Air Force has restructured substantially in the last 3 and half years. With additional commands and additional branches and also quite a number of directorates. “The whole idea is to have an operational Air Force that is responsible to the needs of the country. The Air Force has also worked hard to bridge the gap between force projection and force protection. “That you can project Air power is not good enough, if you can not protect the assets you are using to project air power. That is why the special operations command, issues of training, the regiment personnel of the air force special force, force protection elements has been a very serious cause for concern for us in the last 3 and half to about 4 years”.